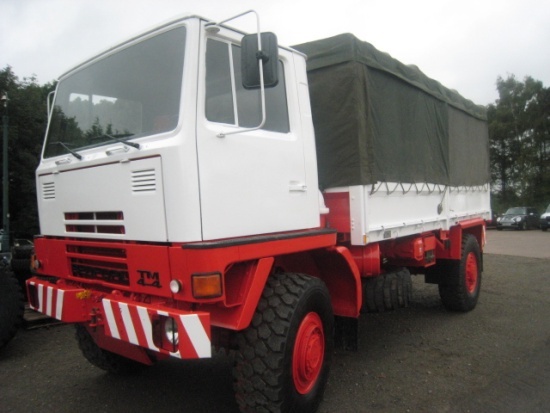 As the largest suppliers of Bedford TM Ex.army truck in Europe it is only natural that we are also the largest supplier's of spare parts. Our stores hold thousands of parts for these remarkable machines and what we don't have is usually available as a good quality used item as removed from one of the occasional low mileage units which we disassemble specifically for the role of providing parts. We have a full stock of spare parts for Bedford trucks, new and second hand. These parts are always on stock which avoids and delays in ordering.